Air-moving tools are used in a variety of industries. Gast motors deliver the torque and output speed you need to get the job done. Regardless of the industry, you can count on Gast air motors to be reliable and designed using rugged construction. They offer both air and gear motors to suit a variety of purposes in your industry. 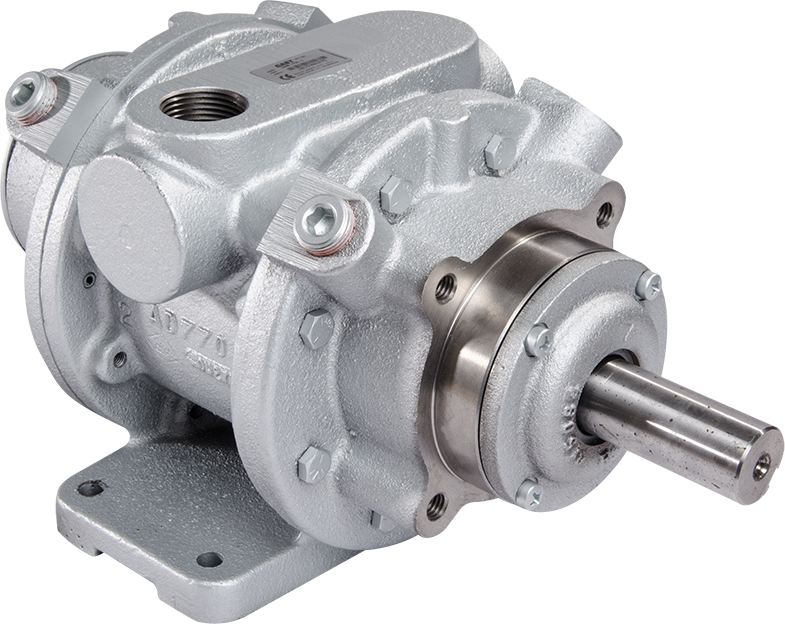 The reliable Gast air motors offer a reliable motor in harsh and every-day use environments. Whether they are used in the food and beverage industry or the industrial industry, the reliability of the motors offers businesses a quality solution for their air-moving products. A Gast air motor rebuild kit lets you maintain your motor for long term use and includes gaskets, maintenance manual, bearings, filters and vanes. The rugged design of the Gast motors allows them to work in harsh environments. Applications include working underwater, beneath the ground and around sewage. Industrial applications range from core drilling to fume extraction equipment to agricultural uses. Using your air-moving products in a variety of industries requires a motor that can withstand the heavy use without breaking down. The Gast air motors come in a variety of speeds from as high as 10000 rpms to as low as 2000 rpms. Torque ranges from a low of 5.6 in-lbs for higher speeds to as much as 372.0 in-lbs for lower speeds. There is a Gast air motor to handle the job you need it for. They come in both lubricated and non-lubricated depending on the needs of the motor. Gast gear motors integrate a right angle or inline gearbox with their lubricated Air Motor to create a motor with slower output speeds but greater torque. As much as 5175.0 in-lbs torque is created with 100 rpm max speed. Other models range in torque and speed output. Maintaining your Gast Air Motor with a quality repair kit keeps you motor running for years to come. Stay on top of the maintenance to get the most out of your air-moving tools.